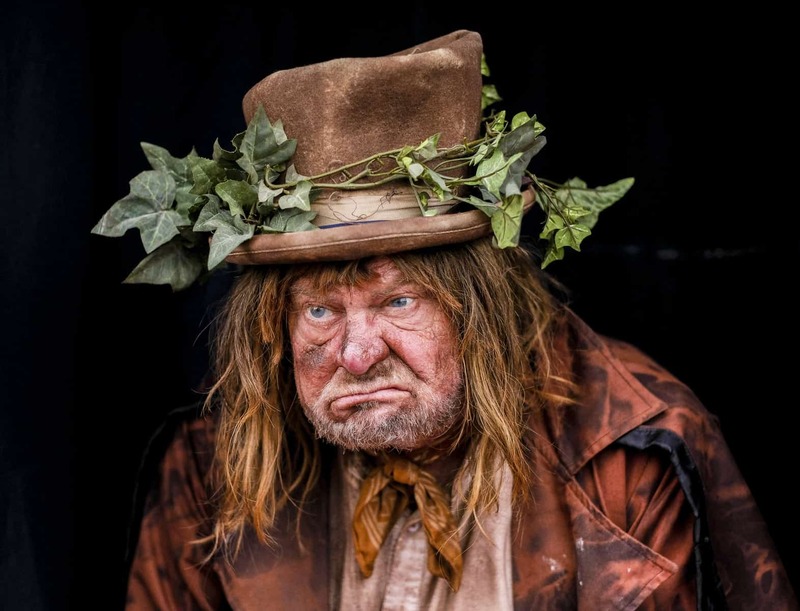 The 2016 Malton Dickensian Festival kicked off on 10 December with the Penny Plain Street Theatre who performed traditional folk carols and dance, and featured the human vegetable machine! Alongside street theatre, the weekend featured horse and carriage rides in the market town. 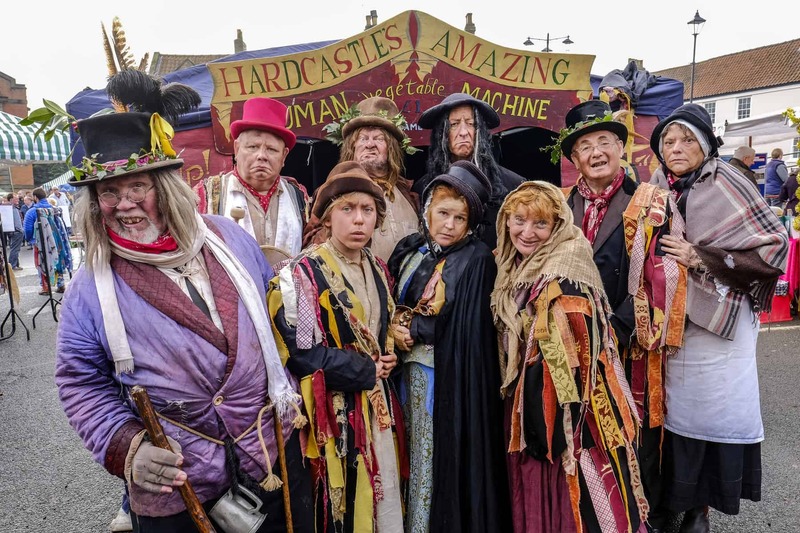 The build-up is for the star act this weekend as Harry Potter actress Miriam Margolyes returns on Saturday night (17 Dec) for the second time to headline the Festival at the Milton Rooms. 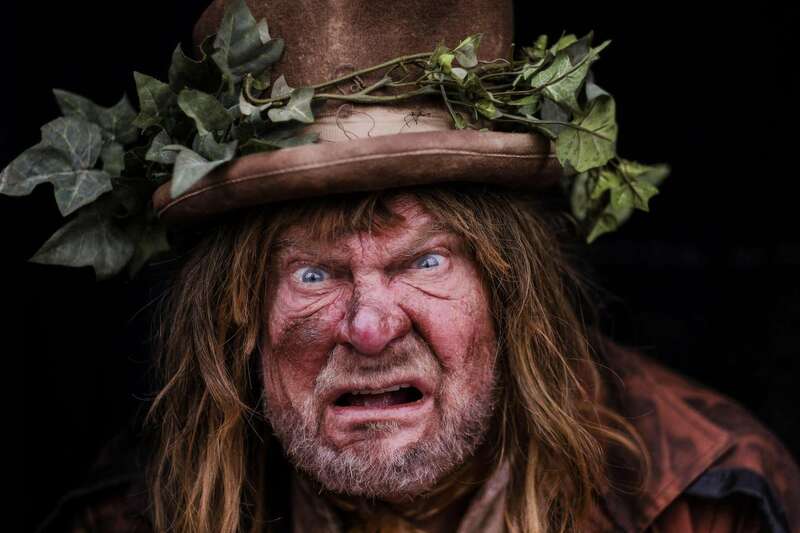 Joining Miriam is one of the world’s leading Dickens scholars, Professor John Bowen, from York University, who will be giving a talk called Dickens Magic. Mince pies and mulled wine will be available in the interval. Lucinda Hawksley, author and great, great granddaughter of Charles Dickens, and broadcaster Selina Scott host a Dickens Q&A and book signing tonight (16 Dec) at The Talbot Hotel followed by a lunch-talk with Lucinda on December 18. Lucinda will talk about her celebrated ancestor, read extracts from Dickens’ books, sign copies of her latest book Charles Dickens and his Circle and answer questions. Tickets for the lunch are available from the Talbot Hotel, priced £25. Phone 01653 639096 to book. Tickets for Miriam Margolyes are available from the Milton Rooms box office, priced £14. To book, phone 01653 696240.